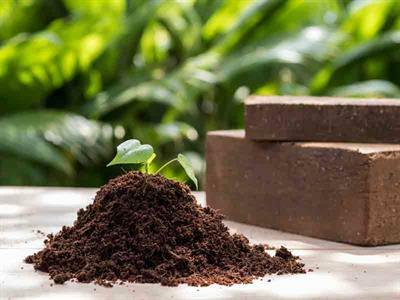 Coir pith, the product found between the coconut shell and the outer husk, is outperforming many growing mediums in the market with its natural, biodegradable properties. At Apex, the coir pith is manufactured with the maximum precision using the in-house developed technology to deliver the highest quality coir pith. No reviews were found for Apex - Coir Pith Growing Medium. Be the first to review!